A budget option for beginners who prefer a blade. The shaft needed to be quite upright to get the alignment lines to match. The Progen Chromo putters come in three designs, each featuring micro CNC face milling designed to take grit and moisture away from the ball at impact ensuring perfect connection between the face and the ball. The double milled CNC face is perfectly flat prior to the final layer of CNC milling, this 5 stage process is the only way to ensure the most exacting performance. A stepless shaft is also used too, as it is the purest way to optimise feedback, a variation of levels of heel and toe weighting in the range ensure any preference of golfer. 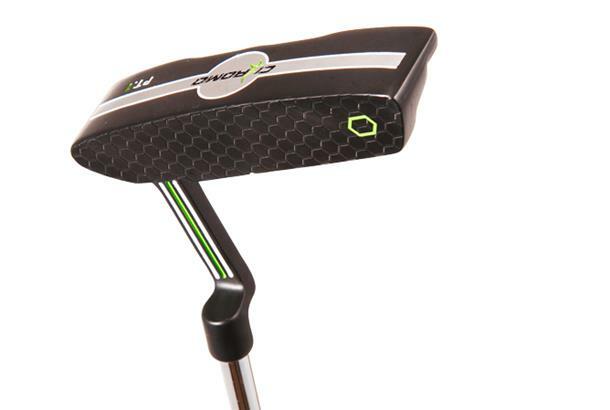 As reviewed in our Putters Test 2014: Styled more aggressively than most blades. Liked the alignment feature of two lines that should merge as one if set up correctly. Chunky, spongy grip might not be to your taste, and may have influenced performance. Unfortunately the three-colour combination on the crown was distracting. Struggled to control the face because the head felt light. Rolled the ball OK when struck well. 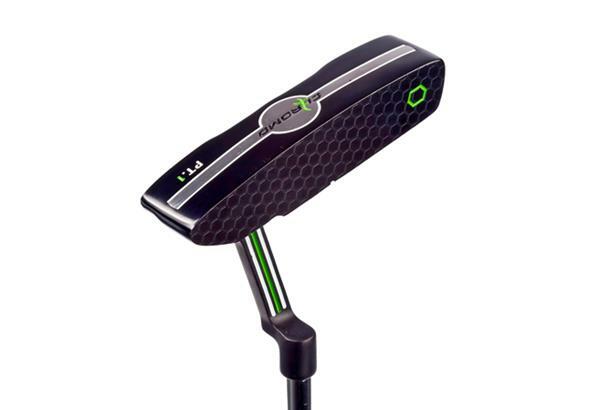 As reviewed in our Putters Test 2013: The crown is very busy for a blade. Balls came off the face hot, which took some adjusting to. It seemed to naturally sat toe-up, which meant the two alignment lines didn’t match. The shaft needed to be quite upright to get the alignment lines to match. The grip felt hard and smooth.